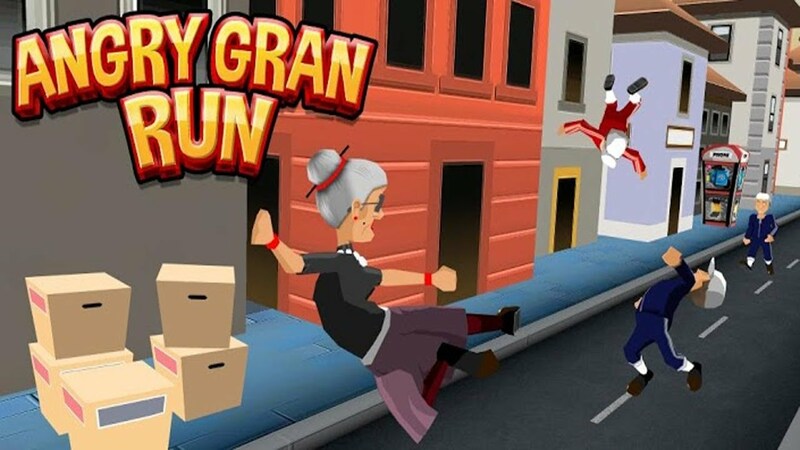 Universal Angry Gran Run today received new update for Windows 10 and Windows 10 Mobile.The update takes the version to 1.36.The changes brought by this update is given in the changelog below. Beautiful and updated new graphics for April! NEW environment set in LONDON! Avoid the Double Decker Buses, Bowler Hats, Road Works and More! Meet our BRAND NEW character, HARRY! – Exclusive to LONDON! Easter Bunny returns for April!